Don’t be like us. 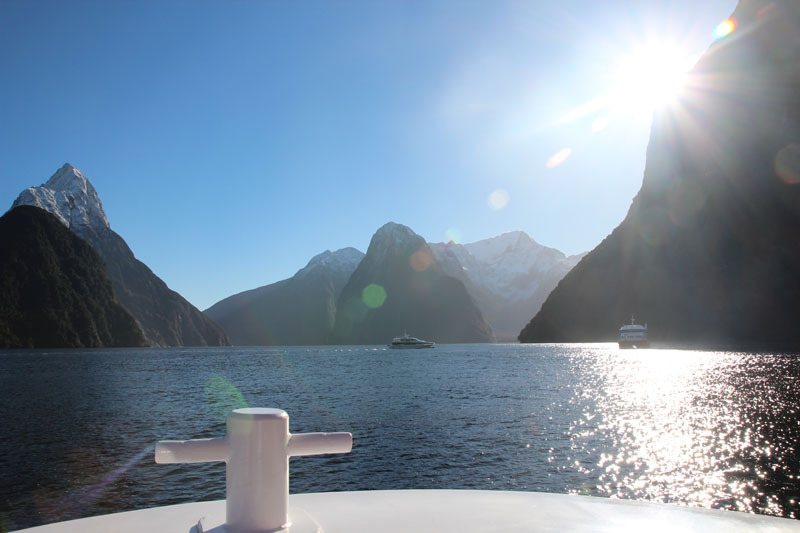 Book your Milford Sound tour early! 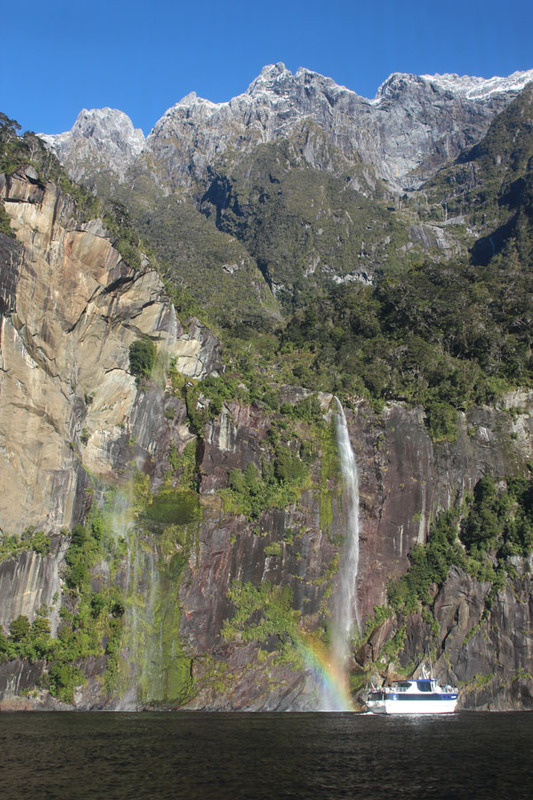 They say visiting Milford Sound is an essential experience when visiting Queenstown. 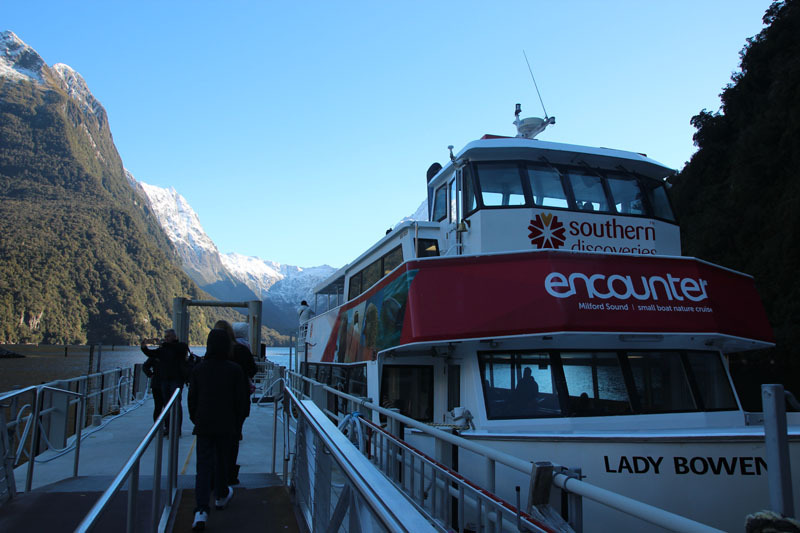 Our mistake was we booked the Milford Sound tour last minute (late in the day before). 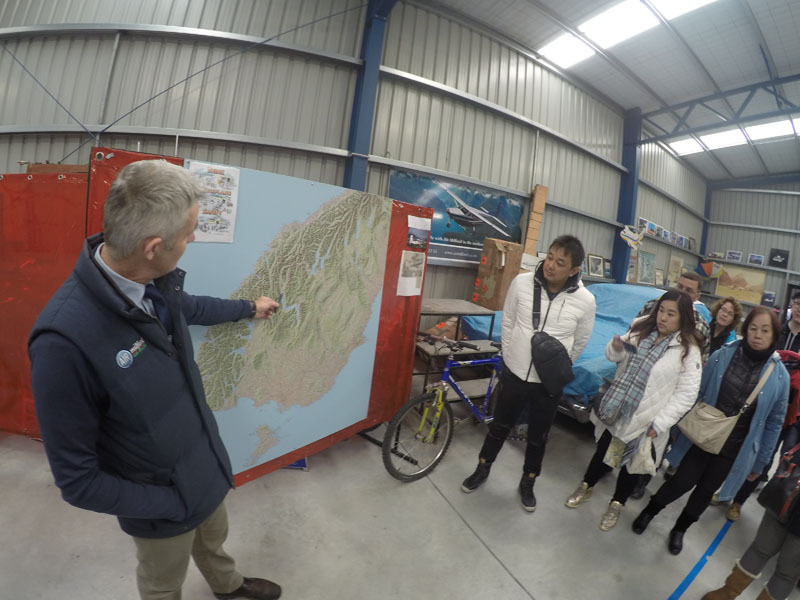 We found 3 or 4 bus tours that we might have chosen to go to Milford Sound with, however all these tours were completely booked out. In our Queenstown trip, most days were cloudy except for that day we chose to go to Milford Sound on. This is likely why that day has been booked out everywhere. 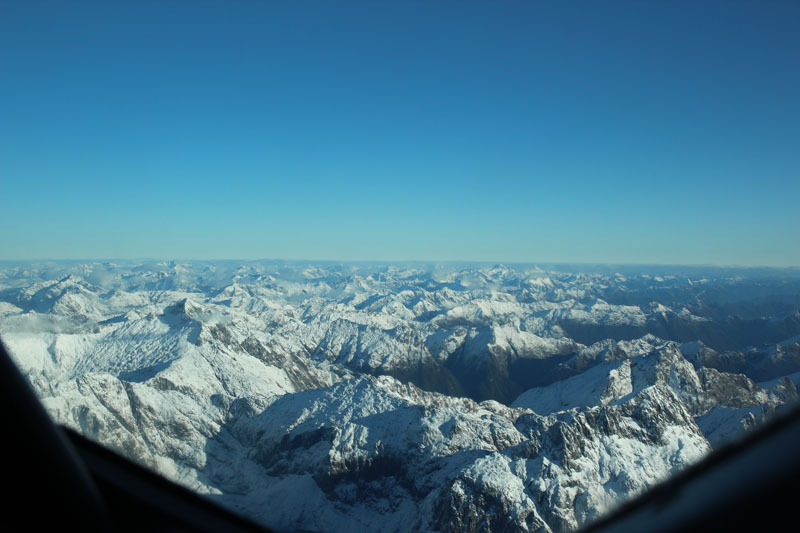 Our last option was to fly to Milford Sound, either with a helicopter or an airplane. FYI it is much more expensive to go with a helicopter (over $800 per person), as they also provide some landing elsewhere as an added experience. 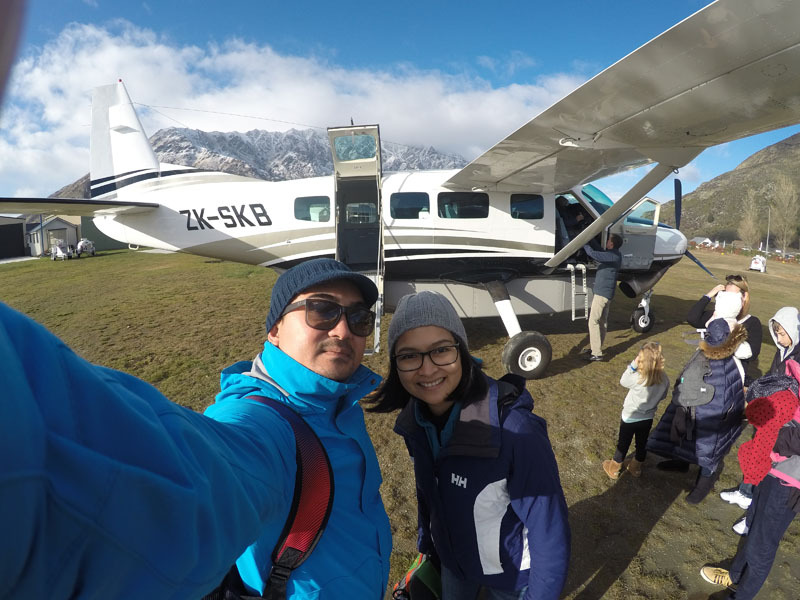 Plus, as we have also experienced a helicopter ride during the same trip, so we chose to fly by plane with Air Milford. Their package includes a cruise with Southern Discoveries. Price: We paid $500 per person for the trip. As a comparison, a bus tour costs around $150 to $200 per person. Remember to ask the pilot if you can sit in the front! The pilot was very kind to offer different people to sit in the front each way. We needed to call them in the morning to make sure the weather is in good condition of flying. At first, they cancelled the morning flight, and asked us to call again in 2 hours. But the 2nd call, the result was a GO. We are being picked up from our accommodation. The coach picks up about 10 people. 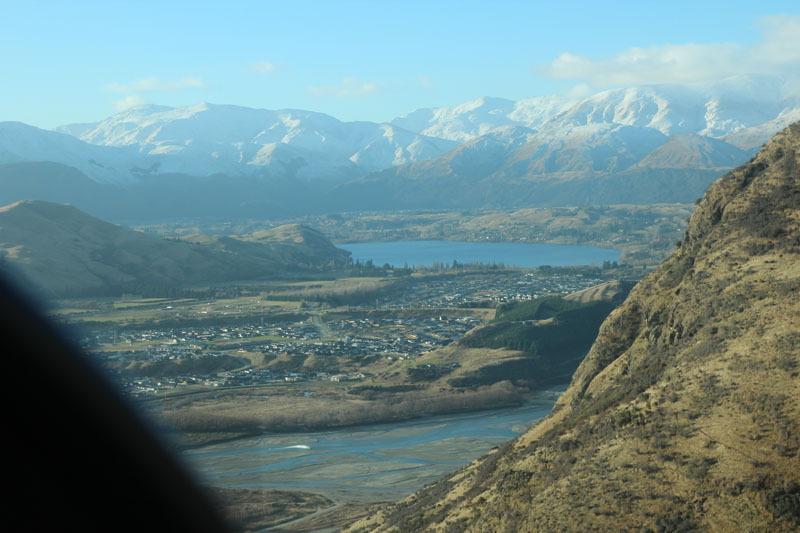 Arrive at Queenstown Airport, check in for the flight. Go to the hangar for flight and security briefing. 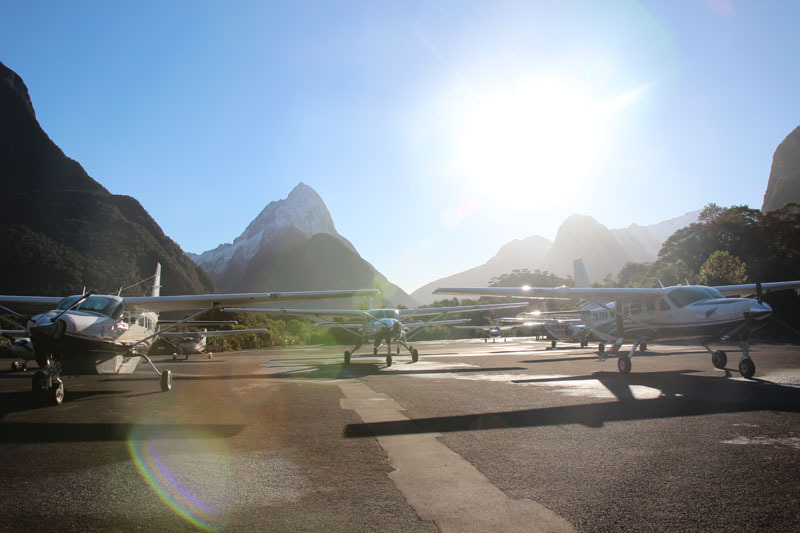 35-minute flying to Milford Sound airport. 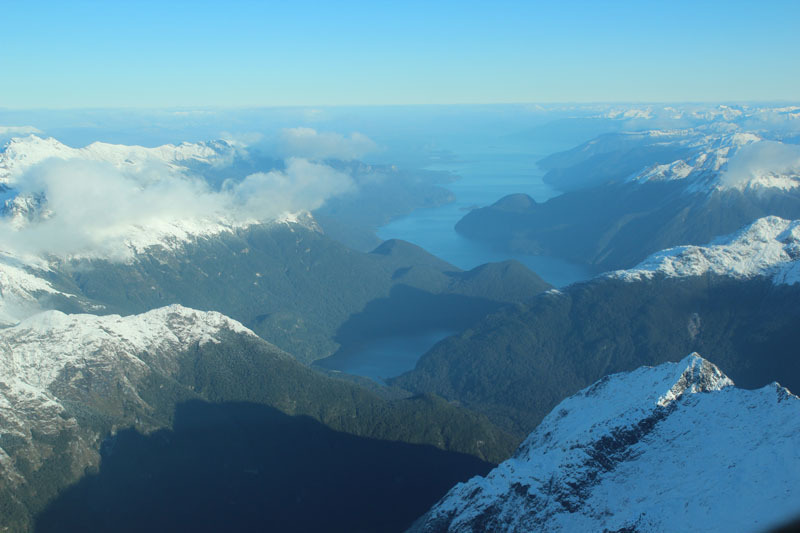 The flight took us to the sea, then entered the Milford Sound fjord with a great view, but also with quite an extreme wind. 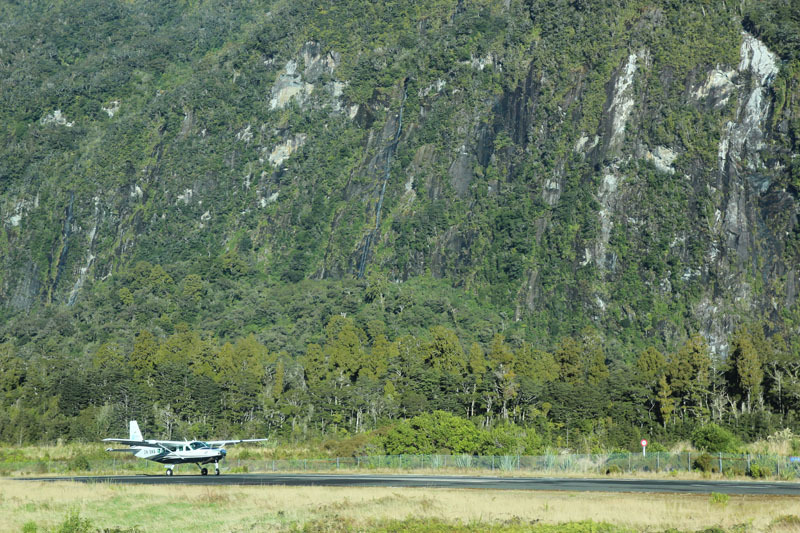 Land at Milford Sound airport. Bus ride to the cruise start / seaport. We also could see many seals relaxing on the rocks a couple of times, and the boat captain was kind enough to manoeuvre closer to the seals for us to take photos. Bus ride to the Milford Sound airport. 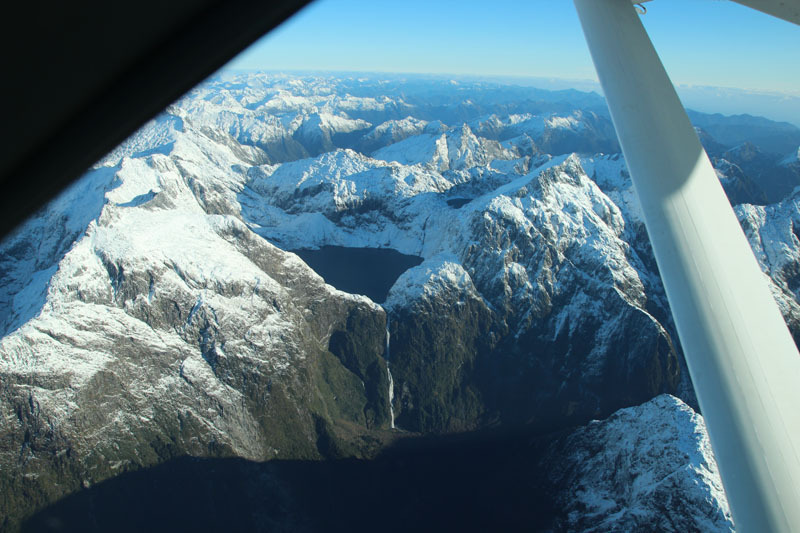 35-minute flying from Milford Sound to Queenstown, through the Fjordland. They arrange for a transport back to our accommodation, or wherever we want to be dropped off in Queenstown town centre. 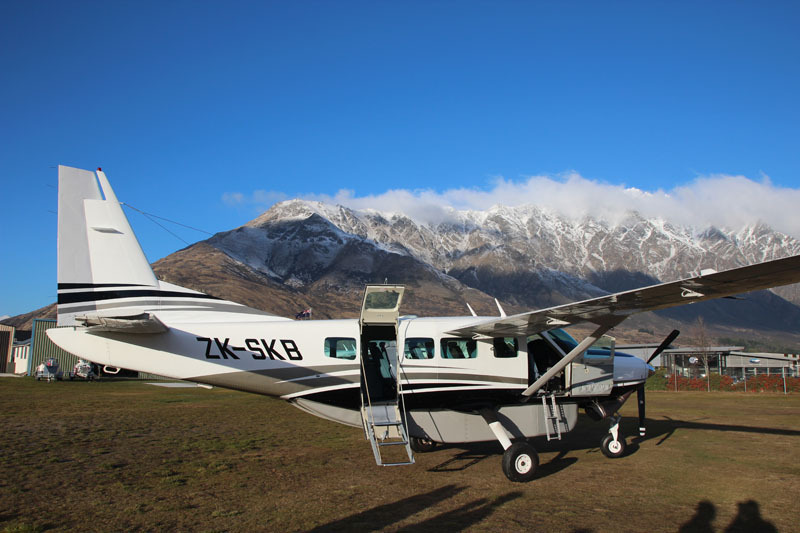 As that day was quite full, Air Milford departs 3 Cessna planes – each probably has around 12 seat-capacity.